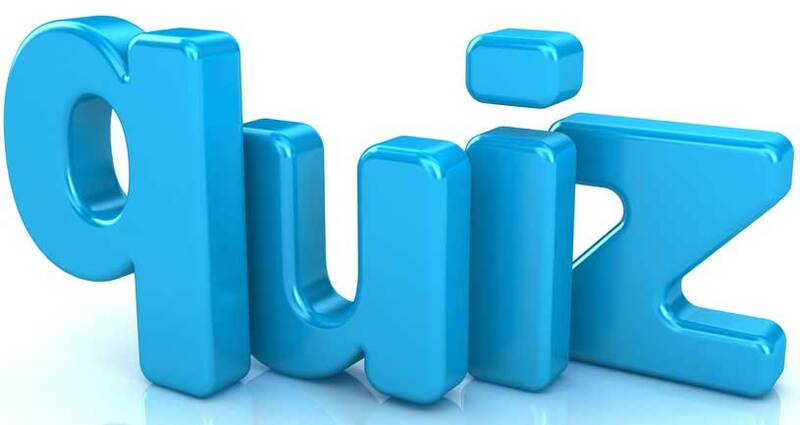 People and places feature a lot in today’s quiz so if you’re good at those then you are in with a good chance of scoring well. You will also find out what the CIA has been up to with your tax dollars. Makes you proud! As usual, if you get stuck, you can find the answers waaaaaaaaaaaaaaaaaaaaaaaaaaay down below, but please NO cheating! Q. 1. A ‘Beluga’ is a type of what? Q. 2. In what country did the game of ‘Chess’ originate? Q. 3. In 1983 the District of Columbia petitioned to become a state, if the petition had been successful what was the new state to be called? Q. 4. The popular ‘Volkswagen Beetle’ car was developed under whose direction? Q. 5. What drug did the CIA hand out in order to bribe warlords in Afghanistan? Q. 6. What began as a winter resort for the British aristocracy in the late 1700s and now hosts 50% of the world’s super yachts every year? Q. 8. 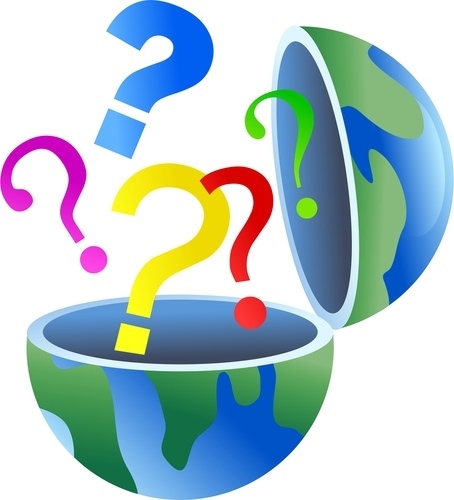 What percentage of the water on Earth is saltwater? Q. 9. What mountain range is sometimes known as “The Backbone Of England” ? Q. 10. What was the last major landmass on earth to be populated by humans? Q. 11. What is the name given to a young female cow that has not given birth? Q. 12. What famous gourmet insured his taste buds for £250,000 in 1993? Q. 13. 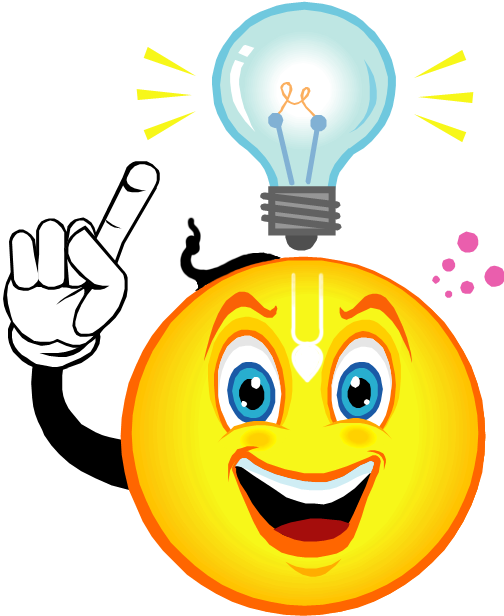 ‘Duplicatus’, ‘intortus’ and ‘perlucidus’ are among the varieties of what? Q. 14. What well known city in Australia used to be known as ‘Batmania’ ? Q. 15. 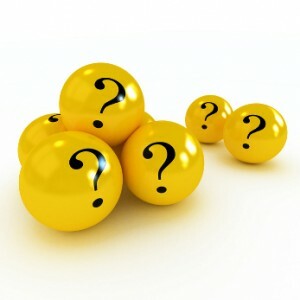 What King of England was famous for having six wives? Q. 18. What is the famous steeplechase horse race run at Aintreee in Liverpool, England every year? Q. 19. What well known classical music composer has the initials ‘W.A.M.’ ? Q. 20. And finally for today another name. Columbo is one of the most famous ever detectives to appear on television but what is his first name? A. 4. Volkswagen Beetles were developed by Hitler because he wanted to manufacture a cheap, affordable car for his roadways. A. 6. The French Riviera. A. 7. Benjamin Franklin actually wrote the first Declaration of Independence. Eventually, however, Thomas Jefferson was chosen to write the final draft. A. 8. The correct answer is e) 97%. A. 11. It is known as a heifer. A. 14. The city of Melbourne used to be called ‘Batmania’. A. 16. Henry VIII had two of his wives executed, Anne Boleyn and Catherine Howard. A. 17. His more common name is Superman and hs home planet is Krypton. A. 18. It is called the ‘Grand National’. A. 19. Wolfgang Amadeus Mozart. A. 20. His first name is “Frank”. 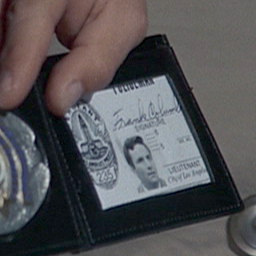 It can be seen on his police ID, for example, in the 1971 episode “Dead Weight”, when Columbo introduces himself to General Hollister. So now you know!